Actis Technologies is one of India’s leading AV integration and office automation company. In fact, we are the only AV integrator in #India to become an Avixa Gold level member. Over the years, we have a worked with various national and multinational companies on projects of different size and complexities. Each project is unique and so are the challenges that it brings along. Our team of experienced AV professionals and engineers have taken these challenges head-on to overcome them using meticulous research and relentless testing, deployment, and optimization. In the process that ensued, we have accrued deep knowledge about the various technologies and their advantages and shortcomings during real-world projects and deployment. Here, Actis Technologies shares key integration tips for enterprise AV integration and automation projects. Single-Pole Dimmers: They provide control from one location. 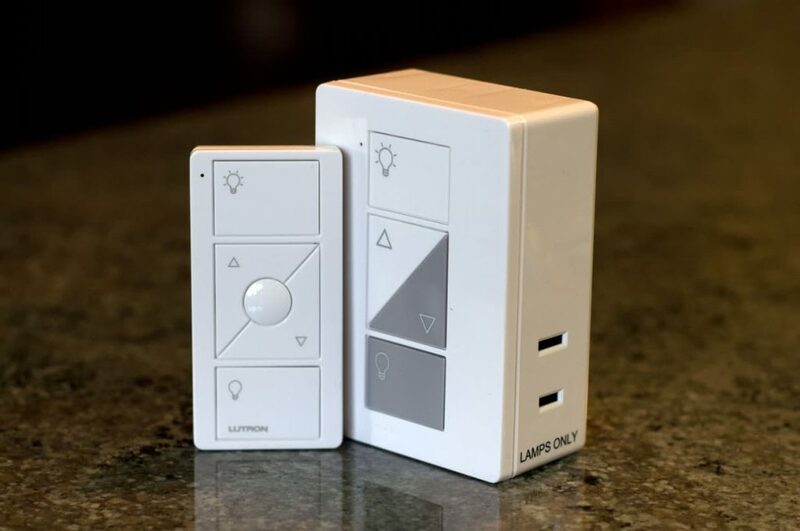 Three-way Dimmers with Switches: They adjust the light level from one location. When used with 3-way and 4-way switches, the lights can be turned on to the dimmer level or off from many locations. Multi-Location Dimmers: They can be used with accessory dimmers (Smart Remotes) for full control of the lights from up to 10 locations. Finally, ensure that you dim the lights, not just for convenience, but also for consistent energy conservation. The new HDMI 2.0a spec provides an enhanced picture quality by simultaneously enabling greater detail for both the dark and bright parts of an image. This spec governs the transmission of HDR content between HDR-compatible source devices and TVs. 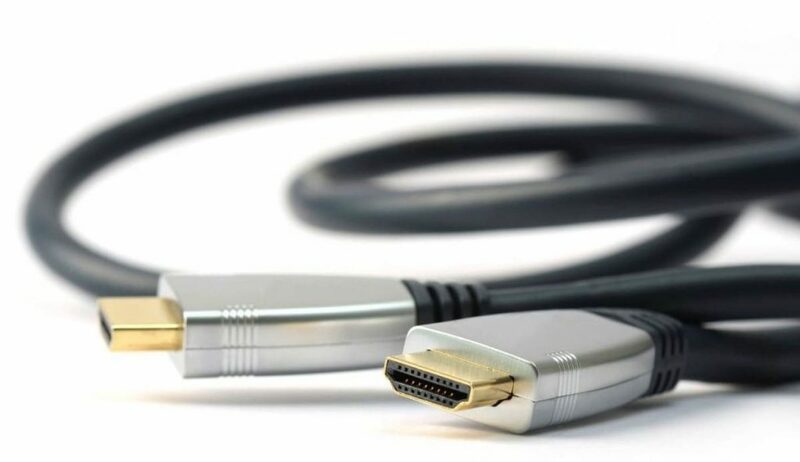 HDMI 2.0a is relevant to high-end TVs that can accept and display HDR content. Currently, many 4K and non-4K TVs available don’t support HDR. Many leading manufacturers steadily introducing HDMI 2.0a-compatible television sets which will support HDR content. This spec does not regulate streaming connections directly from the Internet to your TV. It will only regulate streaming connections from HDMI sources. This is because streaming connections skip HDMI directly, allowing for direct communication between the Internet and the TV’s decoder. The latter utilises HEVC (High-Efficiency Video Coding) or VP9 compression for 4K video. The change essentially involves specifications on how to transmit HDR metadata. This is information layered on top of the video image that tells the HDR-compatible display how to take advantage of the greater colour and contrast range in the underlying video image. In the future, a 4K Blu-ray player can take a shadowy image on your television and “tell” the display exactly how to render this image in all its HDR-enhanced glory. As AV networks become more complex due to an increasing number of devices and rooms, the use of matrix switchers becomes necessary. They allow the routing or switching of audio and video signals from multiple input sources to one of the several output devices. For example, the video signal from a PC can be “switched” to a projector display, presenter’s monitor or even an LCD screen in the next room. 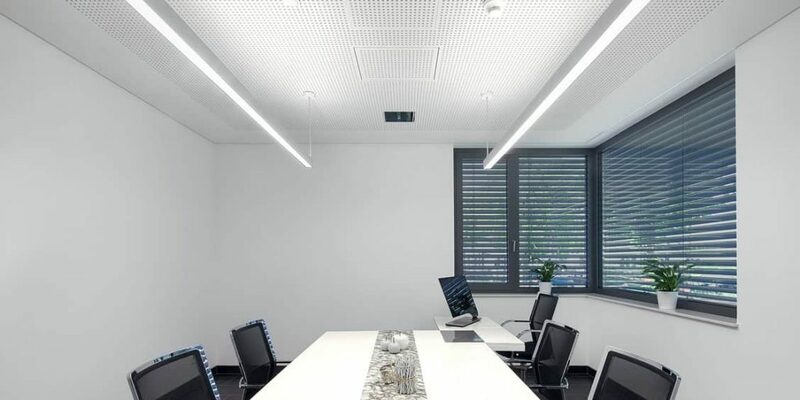 They are especially important in more complex networked AV environments such as corporate boardrooms, command and control centres, classrooms, restaurants, home theatres, and video conference rooms. Different models of matrix switchers can route composite video, S-video, component video, serial digital video, or RGB computer-video, with or without stereo audio. They can accommodate multiple signal types within a single unit, however, a signal type that is input can only be routed to an output of the same signal type. Sound quality has always been an issue for audio conferencing, especially with multiple people in the room, and particularly in a larger room. You often have multiple people trying to participate—some calling in remotely, potentially on a landline, and maybe by cellphone. Understanding how many people need to be involved is always critical. With two or three people on a call, you can huddle around a speakerphone or a star phone in conferences spaces. But with more people in larger spaces, you may need microphones hanging from the ceiling or wireless table microphones to ensure high-quality audio. For audio, highly reflective and reverberant spaces with solid walls, glass panes and floors can significantly affect sound clarity. You can opt for plaster walls and carpeted floors reduce echo. 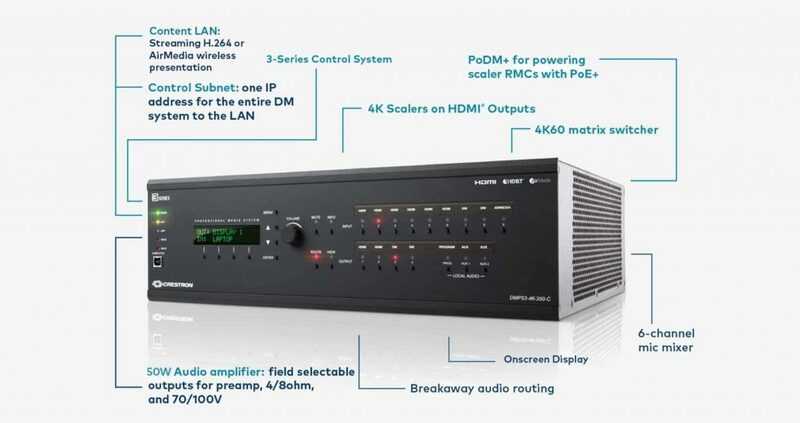 Additionally, you can opt for DSP-based audio equipment to improve sound quality. For video, solutions must be tailored to the expectation of the users in the meeting as well as to your budget. Video conferencing solutions are trending away from very high-end, dedicated spaces with multiple cameras to simple web-based conferencing that can be accomplished in front of your computer or with the built-in camera in a laptop or phone. Physical elements that affect video conferencing is largely lighting. Even today’s sharper cameras can’t fully overcome low light conditions. The best lighting for video conferencing is to diffuse the fluorescent hue. It is important to minimize shadows and to create an evenly lit environment. Do you have any interesting and useful enterprise AV integration tips? Use the comment section to share your ideas.